Built on a tradition of excellence. From the corporate offices in Milwaukee to the state of the art manufacturing facility in Sturgeon Bay, WI, there is a pride in the employees and their workmanship that is reflected in every product. All Hatco equipment is produced with a commitment to quality and reliability by certified assemblers using Demand Flow Technology. This process uses a series of quality checks and tests to meet rigid performance standards for every product. Hatco Corporation continues to offer cost effective solutions that meet the industry needs for versatility, productivity, profitability and service. Hatco quality equipment = Nothing less than the best. You can visit Hatco at www.hatcocorp.com. 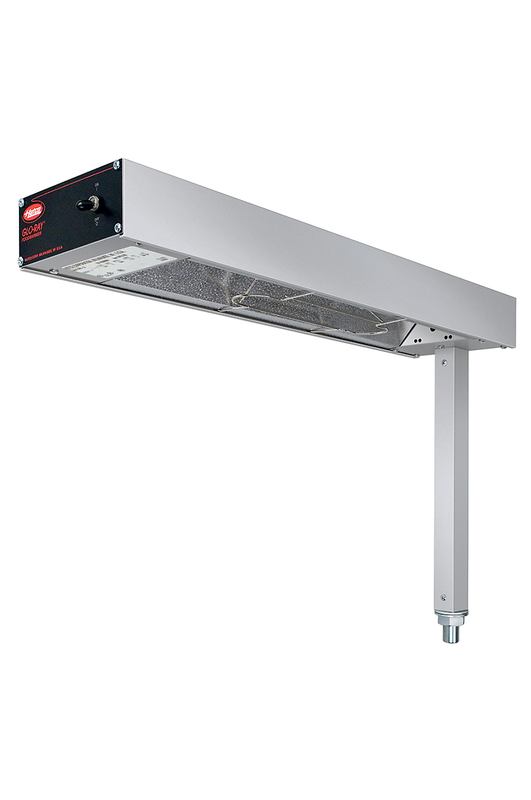 Hatco’s Glo-Ray Aluminum Infrared Strip Heater blankets food holding areas to safely hold products at optimum serving temperatures, using a pre-focused heat pattern and specially-designed reflectors to ensure maximum food holding. 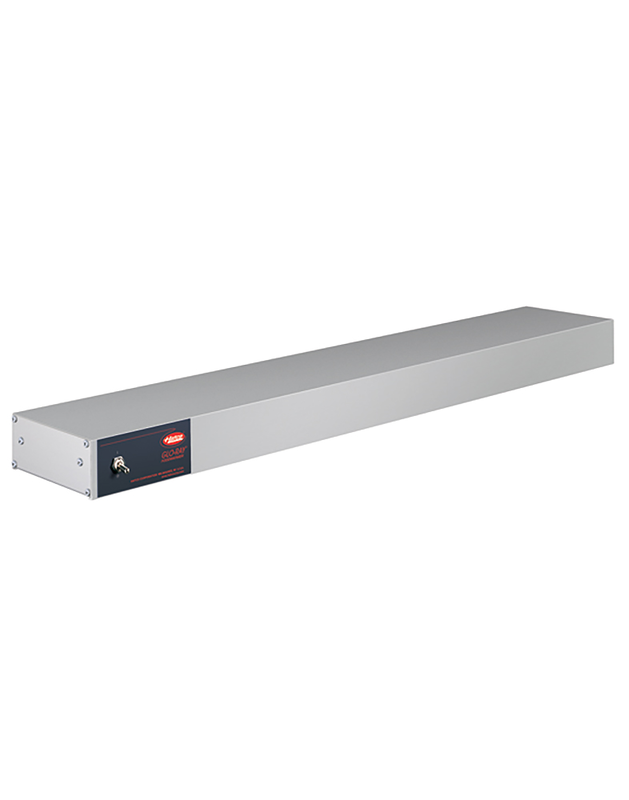 Hatco’s Freestanding Drawer Warmer is designed to keep a variety of foods hot and flavor-fresh until served, while completely insulated individual cavities provide maximum energy efficiency. 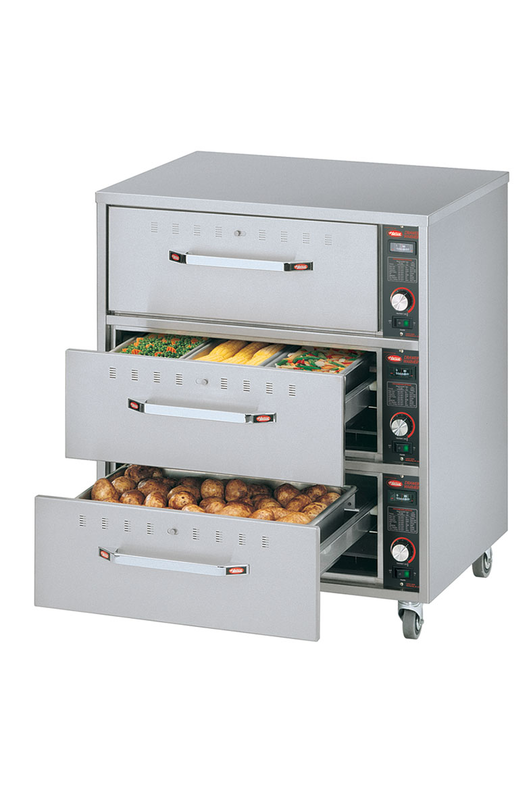 The multipurpose HeatMax Heated Well from Hatco offers the flexibility of food warmer, soup kettle, Bain-Marie heater, steamer and past cooker all in one! 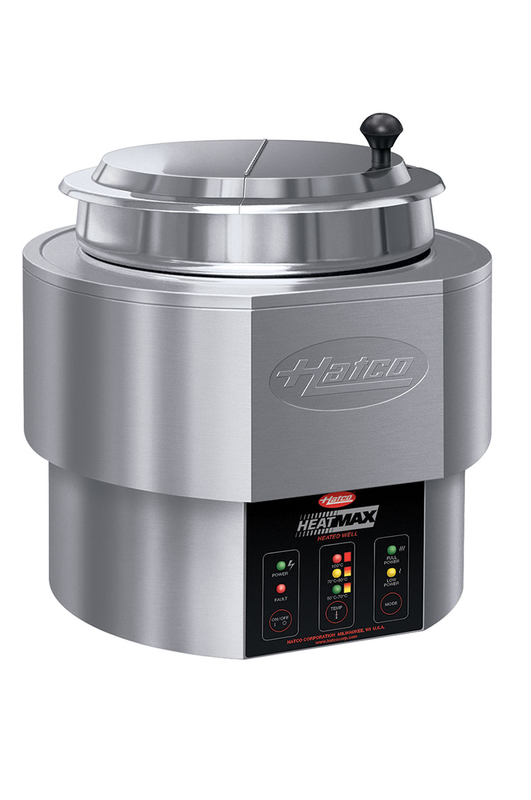 With a range of temperature settings, HeatMax can boil pasta and soup noodles, steam dim sum, keep food warm, hold soups, curry, gravies, and toppings at safe serving temperatures. Hatco’s Glo-Ray Built-In Fry Station safely hold fried foods at optimum serving temperatures, with a pre-focused heat maintaining temperatures for longer without continuing to cook or dry the food. 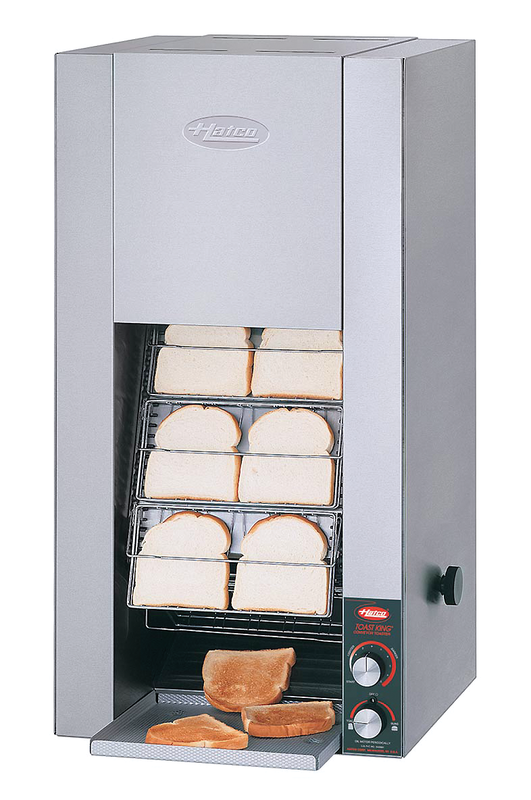 Hatco’s Toast King Conveyor Toaster combines fast heat-up, uniform toasting, reliability and dependable performance to toast a variety of bread products – between 720 and 1500 slices per hour.